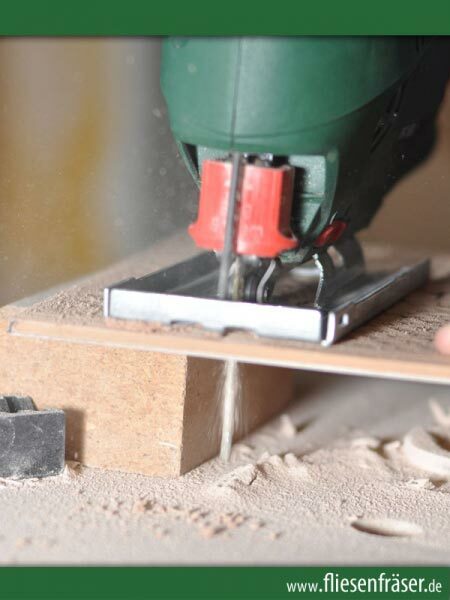 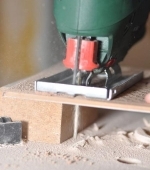 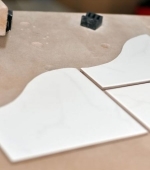 Use the Diamond Tile Saw for jigsaws to easily cut any shape into ceramic tiles. 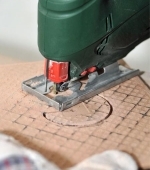 are no longer a problem with the Diamond Tile Saw for jigsaws. 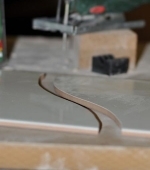 This makes the diamond coated Tile Saw for jigsaws the perfect alternative to standard tools such as tile nipper or tile miller! 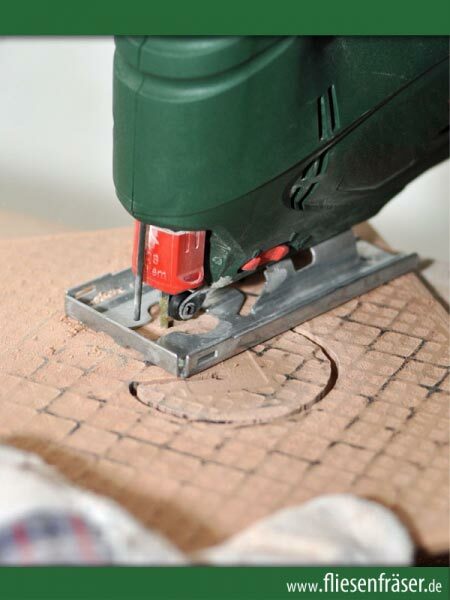 As simple as this solution may seem – use and results will convince you: tile cutting has never been so easy! 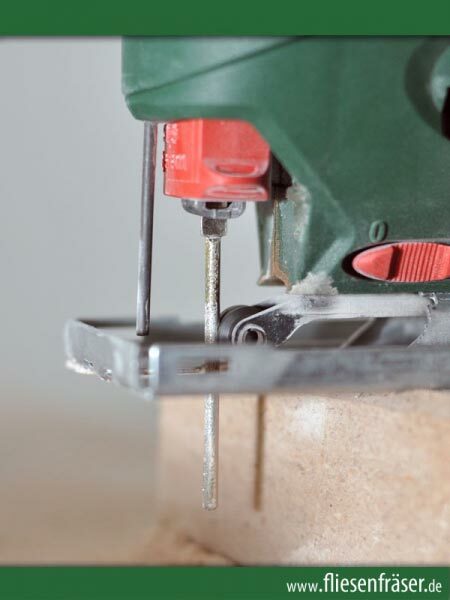 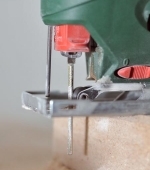 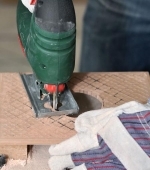 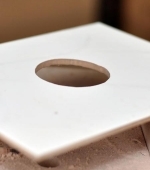 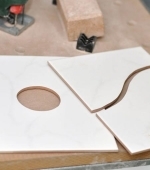 The easiest possible way to cut tiles! 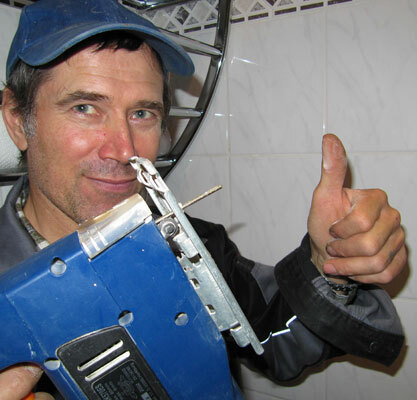 With UNIVERSAL jigsaw blade adaptor! 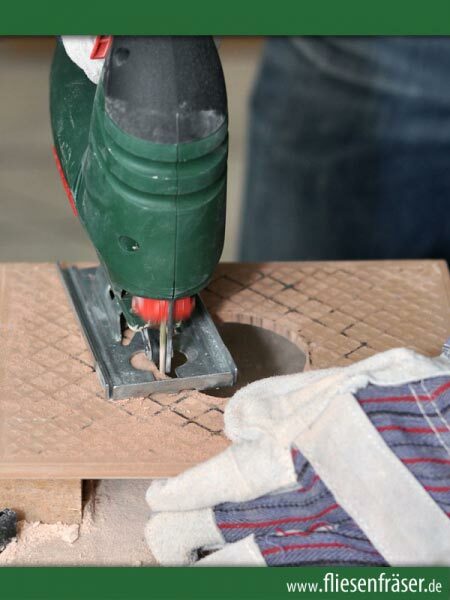 The Diamond Tile Saw fits in all customary jigsaws. 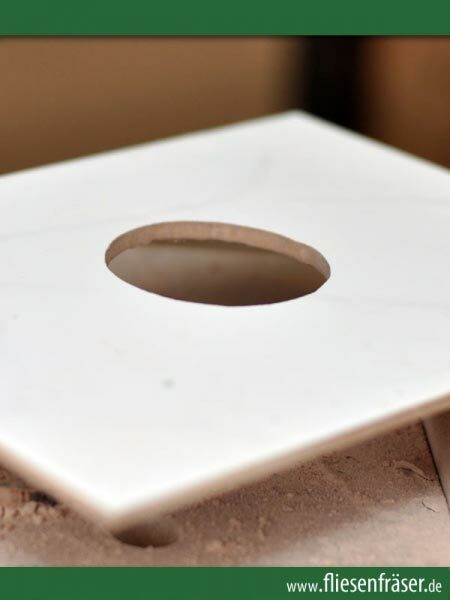 Suitable for round, rectangular, oval and individual shapes! 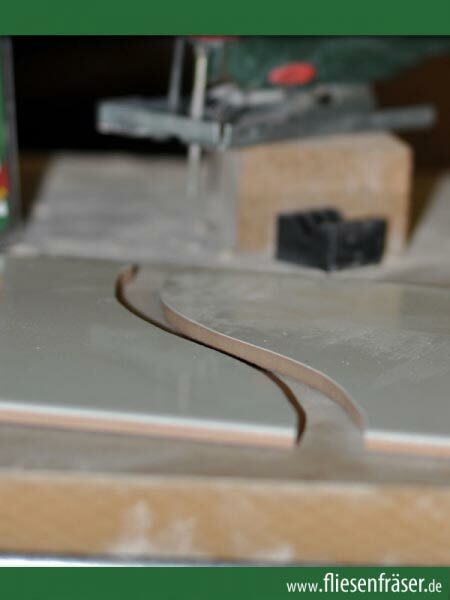 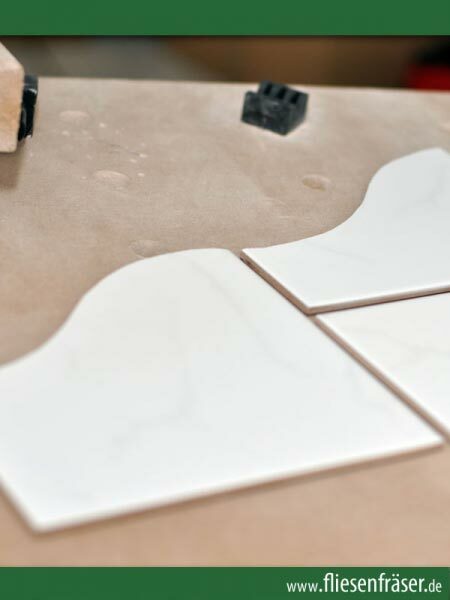 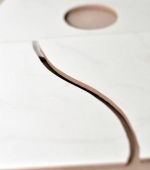 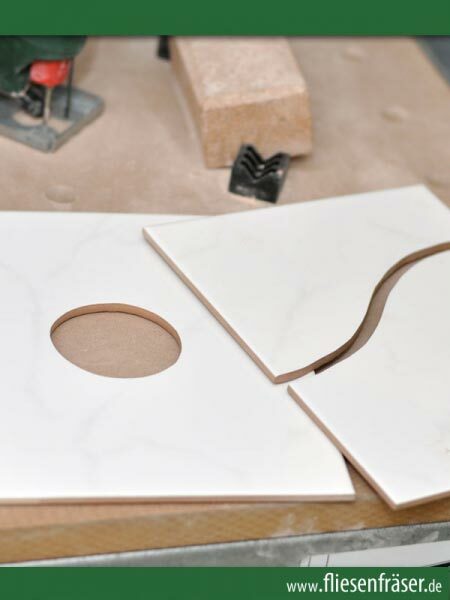 Make perfect, accurate and tidy cut-outs into your tiles. 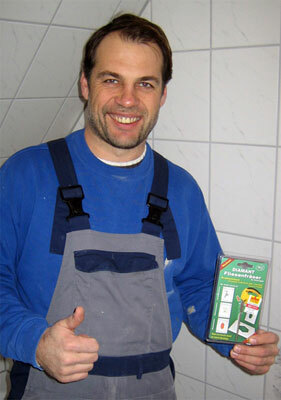 Ideal for neat, tidy and gap-free tile work! 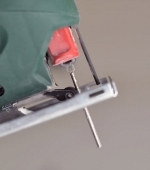 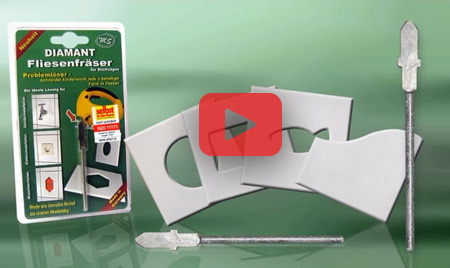 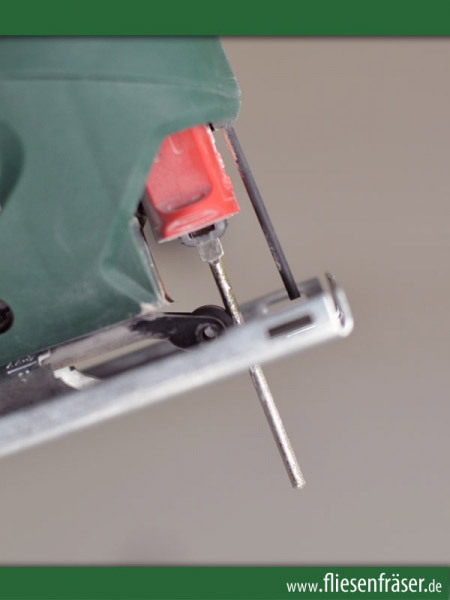 Perfectly suited for making cut-outs and holes in tiles for gap-free fitting of switches and sockets. 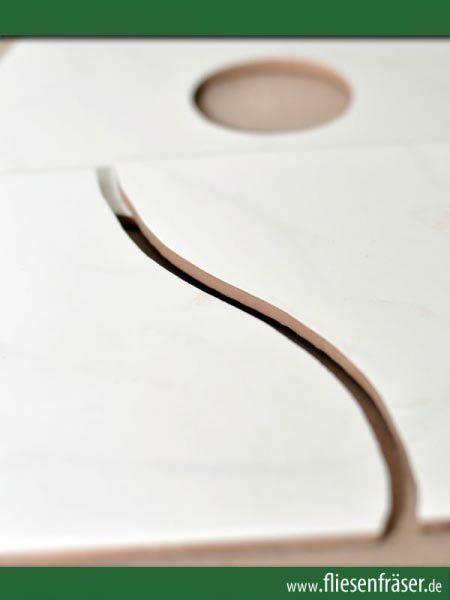 Over 2,500 satisfied online customers already!